EPIC Packages are designed to enhance your destination experience, bring you value, and give back locally! The founders and team members of our brands are passionate about giving back to our local non-profits to help improve the lives of people in our community. Our mission is to curate a special package based around a local event (which you will love and want to enjoy) that also supports one of our local non-profits. Visiting wine country for the Oregon Truffle Festival? 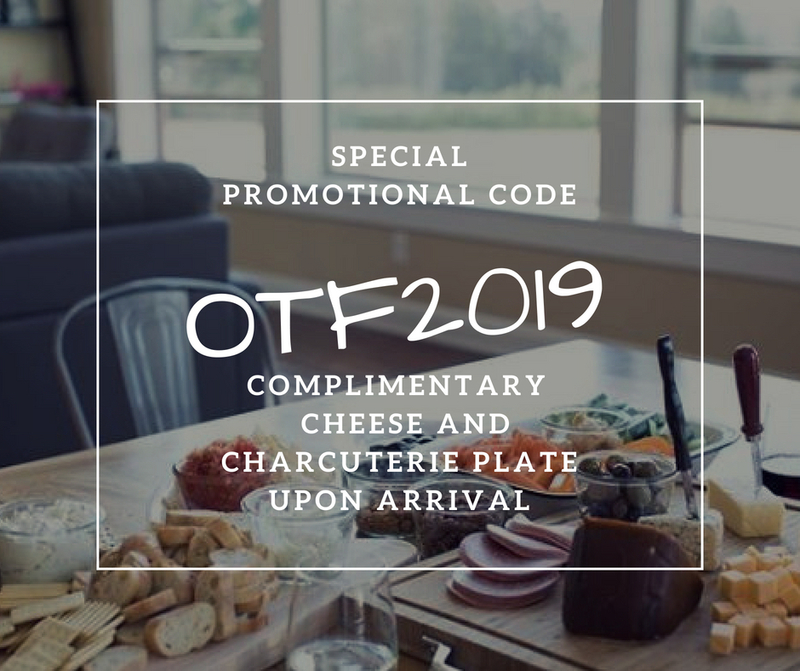 Book your stay with us, and use the code OTF2019 to receive a complimentary cheese & charcuterie board upon arrival! 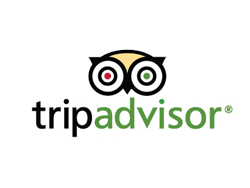 Promotion valid for stays from 2/14/2019 to 2/18/2019. Looking to escape to wine country this week? 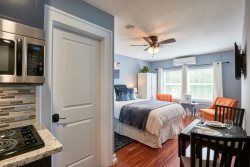 Call us for more information on our last minute getaway rates - typically up to 15% off nightly rates when you reserve the week of arrival!